All batters should be made from cornmeal. 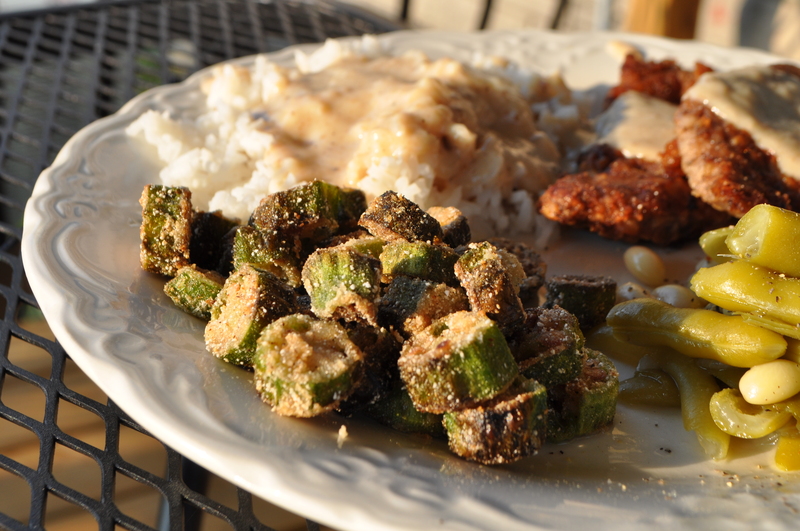 Squash, fish, okra… You want to compliment the food, not overwhelm it with some heavy, greasy batter. Simple is the best. Combine cornmeal, flour, salt and pepper in a ziploc bag. Add okra slices in batches, and toss to coat. Heat enough oil in a cast iron skillet to fry a batch of the okra. When oil is hot, add okra in batches. I changed the oil between the batches to keep it from tasting burnt. Fry okra until brown on all sides, stirring frequently to prevent burning. Drain the okra on paper towels to get rid of the excess. Season to taste. Interesting. Never heard of using cornmeal in a batter before! I use rice flour for a lighter batter. I grew up with cornmeal only. Now that I cook on my own, I have experimented with other batters. Tempura would never be a good thing to replace with cornmeal. Only certain country/Southern things can be cornmeal. Otherwise things just are weird. 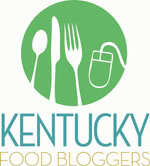 You should try cornmeal on fish. That it probably the best example. Add spices like garlic, salt, pepper, cayenne to the cornmeal. Dredge the fish then fry. MMM! Love good fried fish! I’m not familiar with ‘Southern’ food as I haven’t been there much (except for Florida, but I don’t think that counts!). Yes! I have only done multiple courses twice. One was at a tapas place. Does that count? it is truly a southern delicacy!